During our peak lunch and dinner periods extra time, effort and attention is required for serving and cooking quality food. If we are unable to get to your phone call we humbly apologise and recommend you come in person to place your order, thank you. 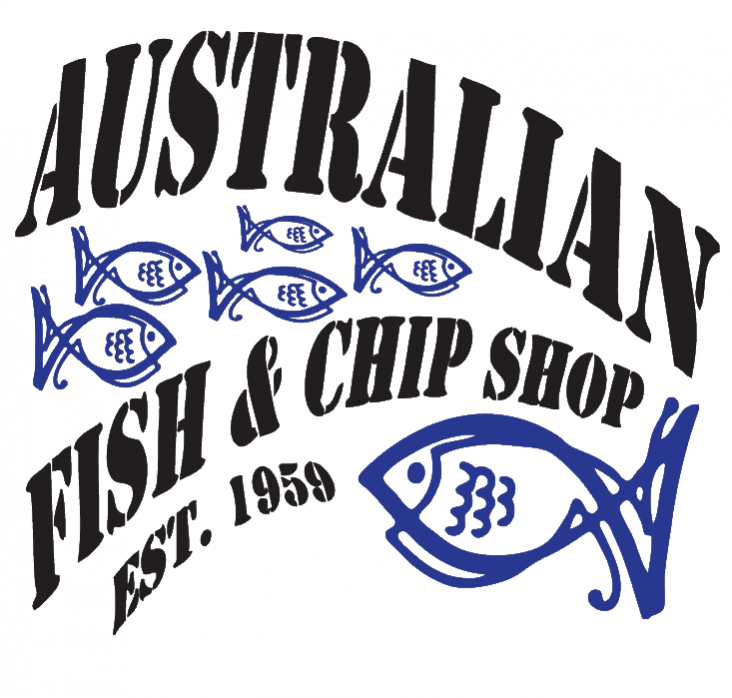 Menus, prices and trading times are subject to change and neither website hosts, aggregator site listing hosts, social media sites, search engines or Australian Fish & Chip Shop hold any responsibility for their published accuracy. Please check current pricing, menu item availability and trading times by contacting us on 08 8296 6015, thank you.